14 years ago I began my journey into the world of doula work and childbirth education. Since then, I have been able to support 130 births as a doula, given birth to 4 children of my own, and teach hundreds of couples in my Music Birth classes. It has been one of the most rewarding aspects of my adult life. To celebrate this milestone, I’m offering some great discounts for the next 14 days! 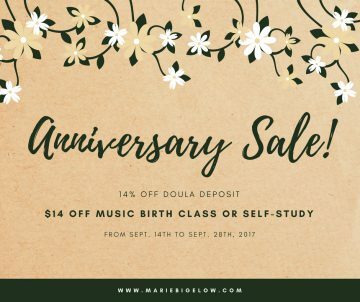 Take 14% off your doula deposit. Contact me for a free consultation. 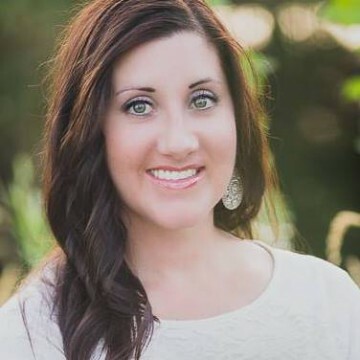 I would love to help you have a great birth! All sale prices end at 11:59 pm, Saturday, September 28th, 2017.